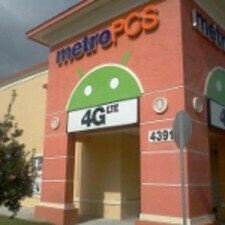 Thanks to the 26% of MetroPCS customers now using the carrier's 4G LTE pipeline, MetroPCS had gains in revenue and earnings for the fourth quarter and year. For the last three months of 2012, the pre-paid mobile operator had $1.3 billion in revenue and for the full year that figure reached $5.1 billion. Year-over-year, that represented a 4% gain in the quarterly figure and a 5% increase for the annual number. It is plain to see that LTE is driving MetroPCS. By the fourth quarter of last year, the company had 2.2 million LTE subscribers which was up a whopping 117% sequentially from the third quarter of 2012. At 3.6%, churn was .10% lower than the rate in the third quarter of 2012 and the fourth quarter of 2011. EBITDA, a measure of cash flow, was $307 million in the fourth quarter with EBITDA margin of 27.9%. At $40.86, the average monthly revenue per user was up 31 cents from the previous year. During the period, 75% of customers upgrading moved to an LTE service plan. 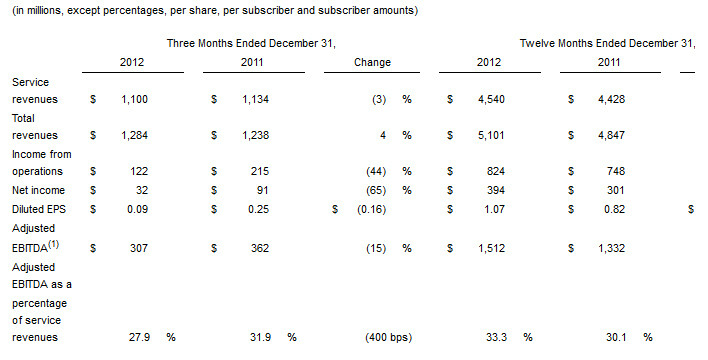 Net income for the fourth quarter was 9 cents a share, down from 25 cents a share in 2011. For the full year, operating income was up 10% to $824 million while EBITDA set a record at $1.5 billion for a 14% gain. EBITDA margins weighed in at 33.3%, up from 30.2% last year. 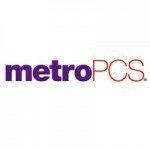 At 3.4%, annual churn was the lowest in MetroPCS history, and represented a .40% drop from last year. The company now serves 8.9 billion subscribers with an average revenue per user of $40.63 for the year, up 6 cents from 2011. Net income rose from 82 cents a share to $1.07 a share. MetroPCS stockholders will vote March 28th on its reverse merger with T-Mobile. If the deal closes, shareholders will receive $4.09 for each share and they will own 26% of the new company. Great job! Now please bring more attractive handsets!